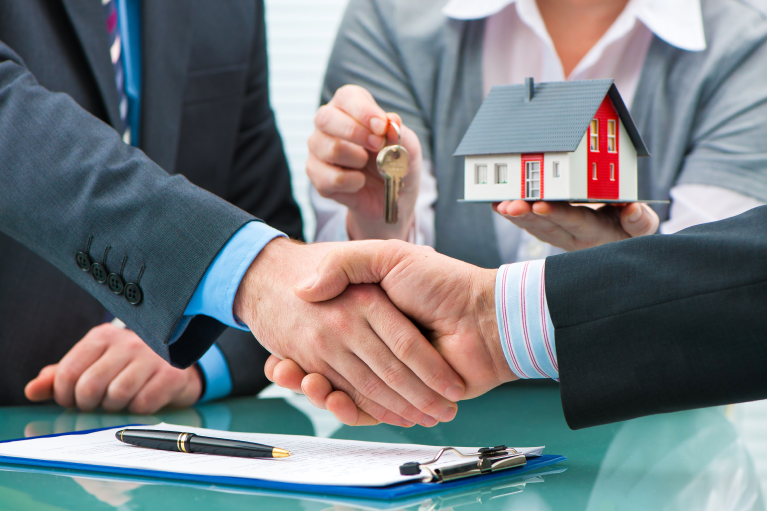 In real estate, hard money lenders are private companies that provide hard money loans for real estate investors. They’re called “hard” money lenders because they require the financed property as collateral for the loan. Hard money lenders evaluate the business potential and probable ROI on specific real estate investments—such as fix and flip homes—to determine whether to finance a project or not. Their loans are short-term—usually up to a year—and have high interest rates, origination fees, and closing fees. Why Do They Finance Loans Conventional Lenders Reject? Hard money lenders are willing to finance projects conventional lenders reject because they use the value of the financed properties as collateral. While a traditional lender will recuperate outstanding mortgage payments from a borrower’s income or assets, a hard money lender will simply repossess the financed property and sell it to recover its investment. Of course, repossessing the financed property is a last resort to recuperate the principal loan sum, as well as the interest and loan fees. For every successful financed project, a hard money lender stands to make thousands of dollars in interest because it charges high interest rates—often as much as 18 percent. They move faster. The approval process for a mortgage from a regular lender can take months. That’s far too long for real estate investors, who need to act quickly to purchase properties before competitors underbid them. Hard money lenders can approve loans in a matter of days. They offer more financing. A conventional lender will require a down payment of approximately 30 percent, whereas the total financing amount from a hard money lender can cover as much as 80 percent of the total purchase and rehab costs or 70 percent of the projected selling price. They can finance more properties. Conventional lenders can only finance up to 10 properties for one borrower. Hard money lenders aren’t limited by these restrictions, which allows real estate investors to finance more than 10 properties at one time and develop large portfolios. Borrowers have to meet fewer requirements. Since a hard money lender bases the loan amount on the value of the financed property, it’s not as concerned with a borrower’s credit score, employment history, or other factors that a conventional lender would take into account. There are many hard money lenders in the United States, and they each have their own criteria and processes for approving or denying loans. That’s why it’s important to build your network and establish strong relationships with lenders, because you never know which one will offer you the best terms for your next real estate loan. As a private money lender, LendingOne also fulfills these concerns investors may have when seeking financing for their deals. Apply today and learn more about how we can help you with the funding you’ll need for any fix-n-flip or rental property investments.